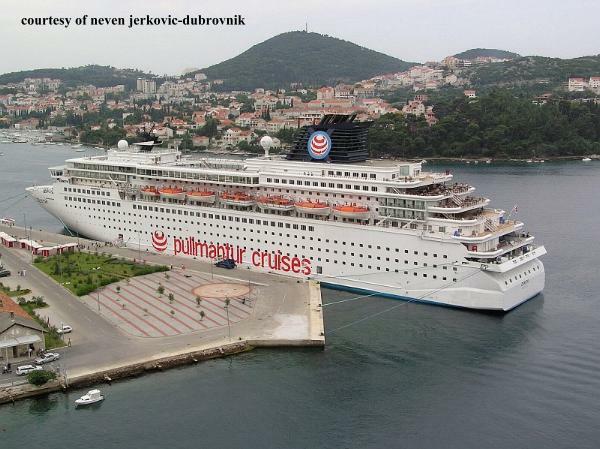 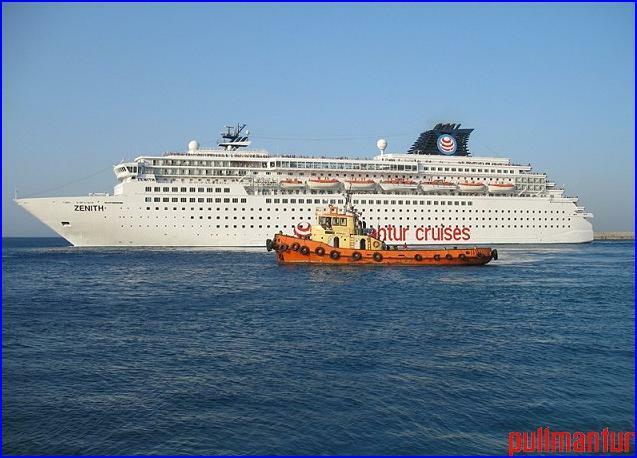 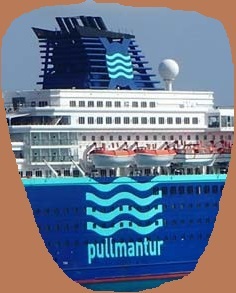 May 10-2009 The captain on Pullmantur's ZENITH has been fined by Danish authorities after he ran the ship aground in shallow waters off Copenhagen, passing too close to a group of windmills in the Öresund Strait. 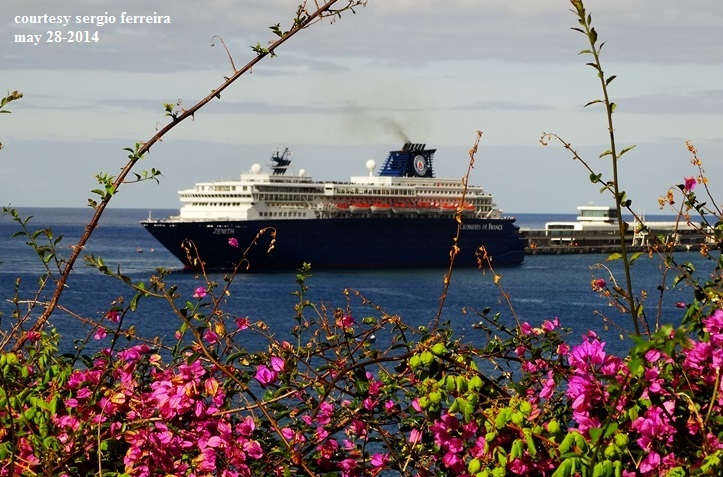 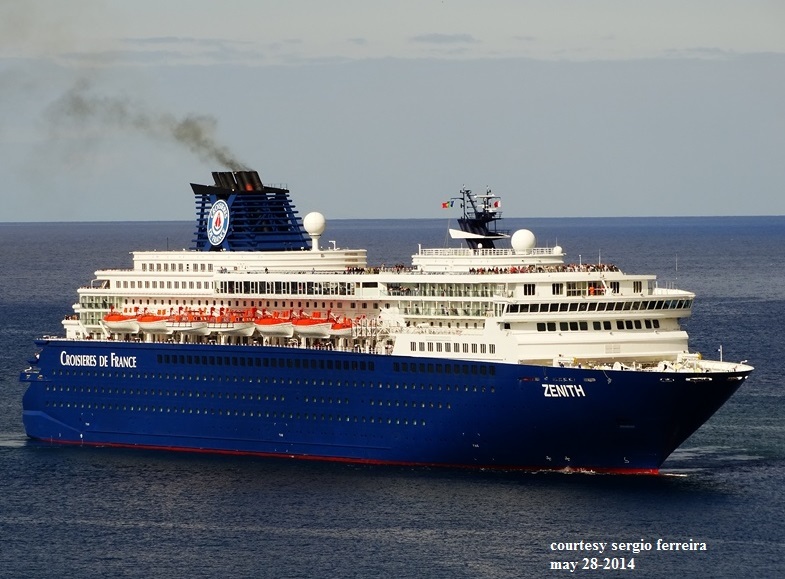 Febr.-2013 Paris-based Royal Caribbean subsidiary, CDF Croisieres de France, will double its fleet in 2014 adding Zenith, sistership of 1990-built Horizon which CDF acquired last year to replace its first ship Bleu de France. 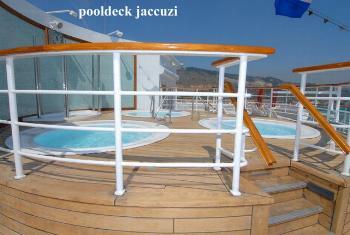 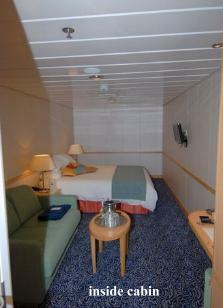 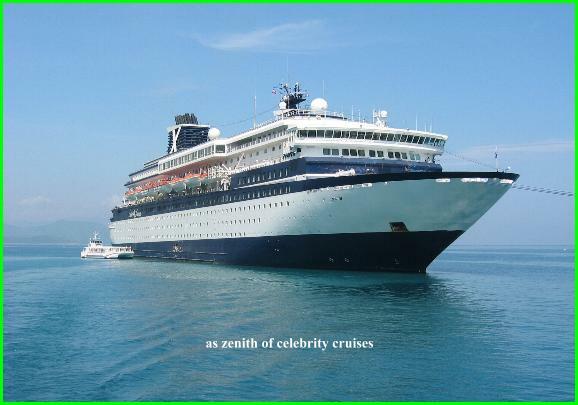 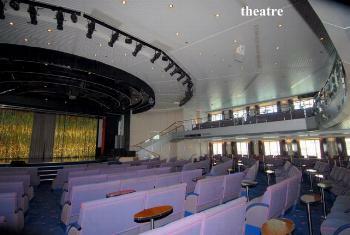 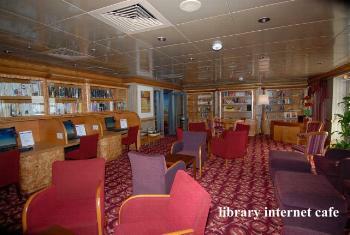 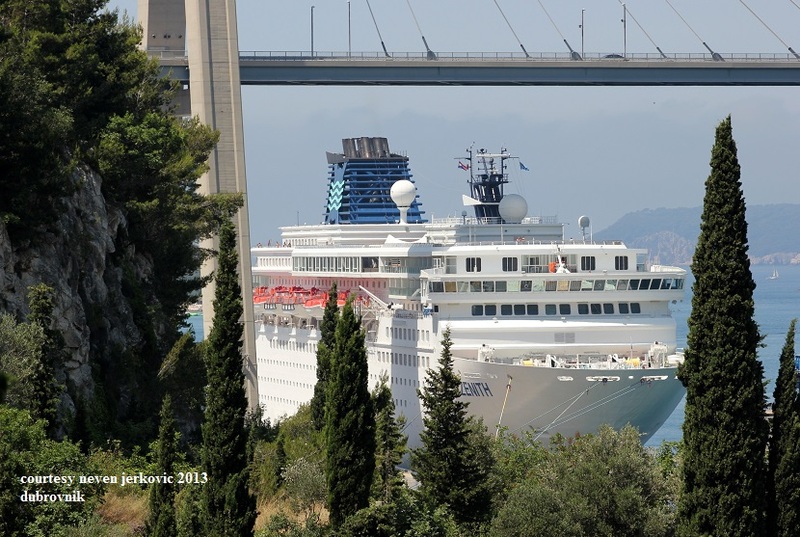 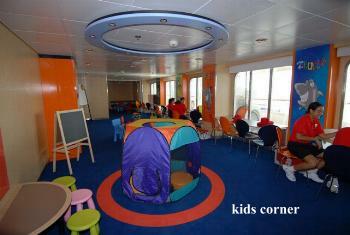 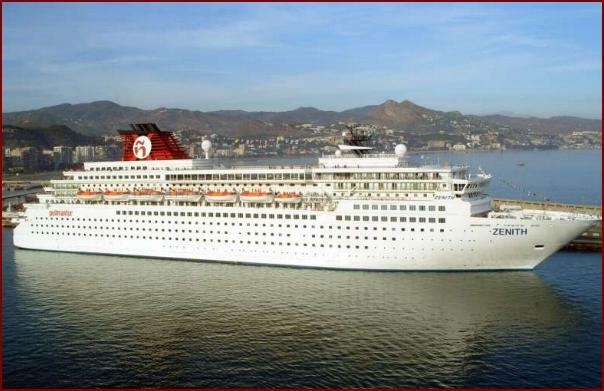 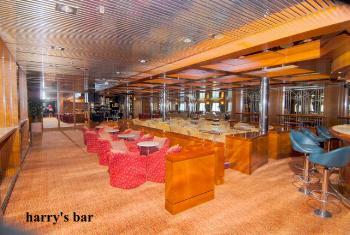 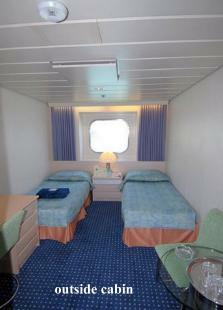 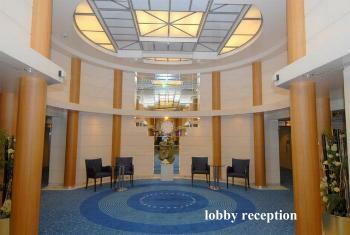 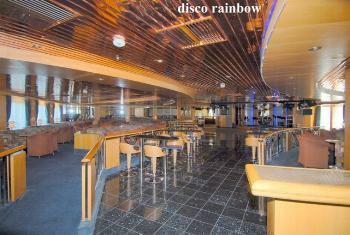 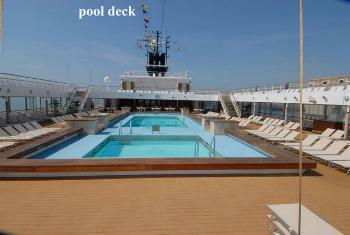 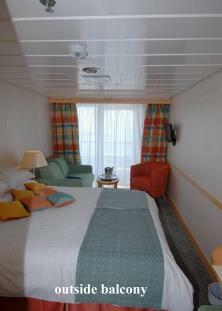 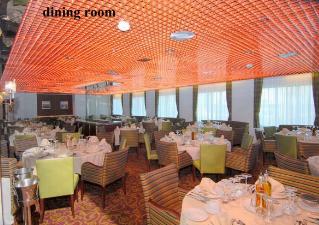 Zenith will be extensively refurbished later this year ahead of cruising for CDF in 2014.